Relationships are celebrated every day, all year at Urban Sanctuary. In fact, we just might be the best place to send your Mom and/or Daughter to unwind. Choose your time and price. We have created a lovely space with every touch of comfort to coax stress and tension out of the body and settle the mind. Just what every woman deserves and needs. Urban Sanctuary celebrates relationships. Mothers and daughters, grandmothers, sisters and friends are welcome to have spa services together on the same day at the same time. We have waiting lounges designed specifically for this purpose. 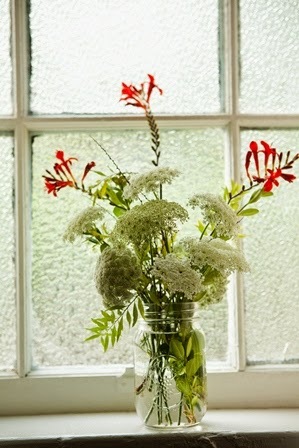 Unwind together in a beautiful tranquil space. Descriptions of all of these services can be found online on the various pages of our service menu and if you’d like, you can purchase gift certificates online. Most services can be set up to accommodate 2 or more people visiting the spa together. We have couples pedicures and couples massages for friends and family sharing Spa Time. Have fun browsing through our website or call 706-613-3947 with questions, and we’ll help you decide what will make you most happy. 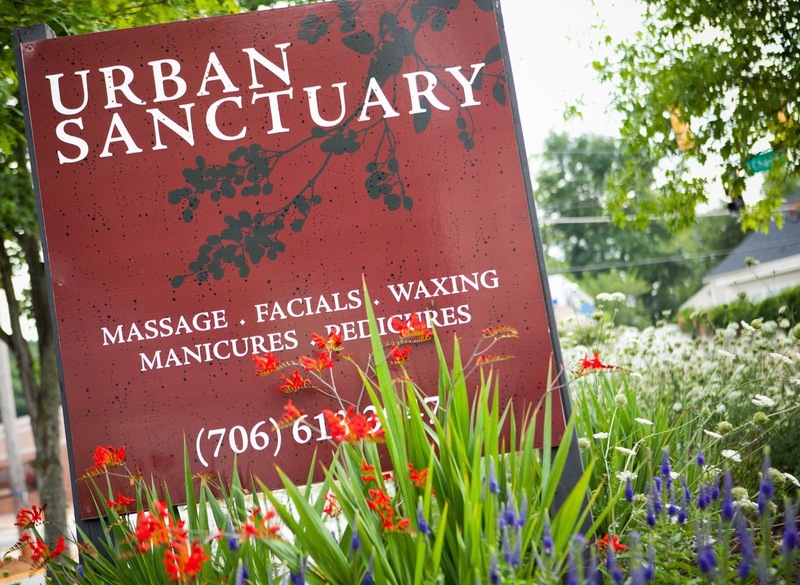 Urban Sanctuary is open 7 days a week.